Ages and ages ago I started reading The Imaginary as a bedtime story. Turned out it was far too scary to be an end of day book, so we moved it to lunchtimes. Although the children loved the language and the characters, some parts were very upsetting so we kept having breaks. It makes a great read aloud though if your kids are at all nervous/sensitive I strongly advise pre reading. I very much take issue with the cover quote describing the book as a delight from start to finish – it is delightful, but there are also some very much less than delightful moments, even downright scary. My younger kids are 8 and 6 and we had a few issues at times (hence moving it from evening to daytime) though the fabulous pictures did make up for some of it too. Emily Gravett does wonderful drawings. Tigerboy would appreciate more of them being in colour but that was his only complaint. Good book, basically. I’ve got A Song from Elsewhere out of the library too, but I’m reading that for myself first. I’ve not seen this one before but will seek it out. 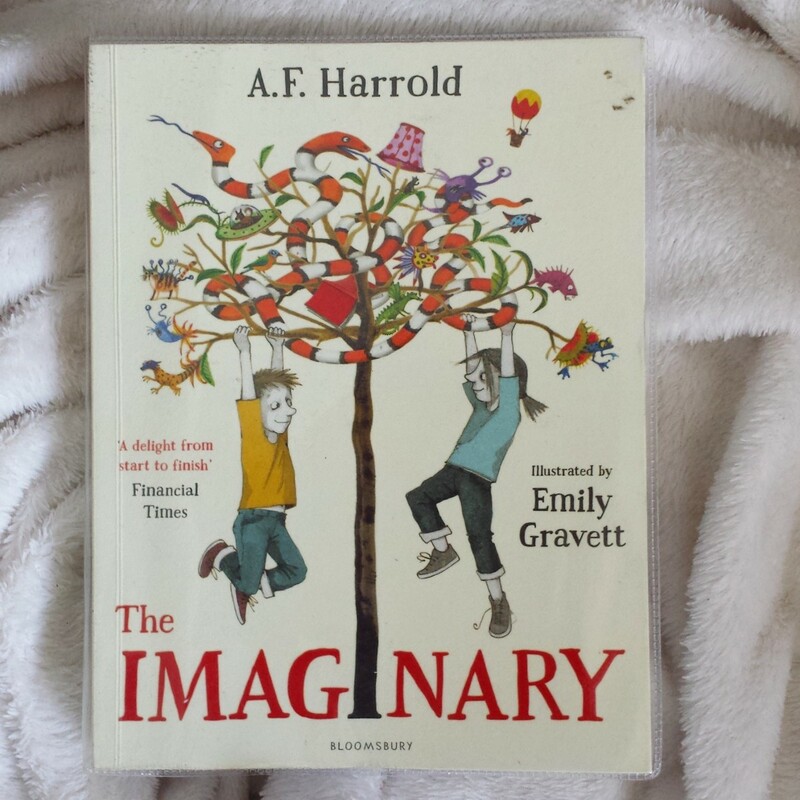 Emily Gravett’s work often has a darker side to it and the full review says “by turns scary and funny” as well as being indicated for 8+ so I can see why it was a better book for daytime reading than bedtime stories!